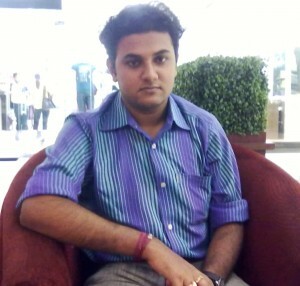 Sonnet Mondal World Poetry Featured Poet from India! A squirrel cracks walnuts of love. Couples cover up spaces around the bonfire. 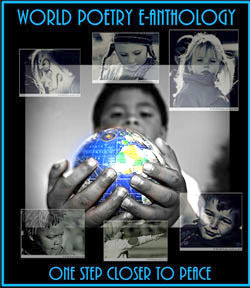 Sonnet will be the featured e-poet on the World Poetry Cafe Radio Show on March 22nd. This entry was posted in E-Poets, Radio Show and tagged Ariadne Sawyer, AZsacra International Poetry award 2011, India, Sonnet Mondal, World Poetry International, Youth poet on March 20, 2011 by Ariadne. Is that your pen name? Well, did your parents name you Sonnet because they knew you would write sonnets?